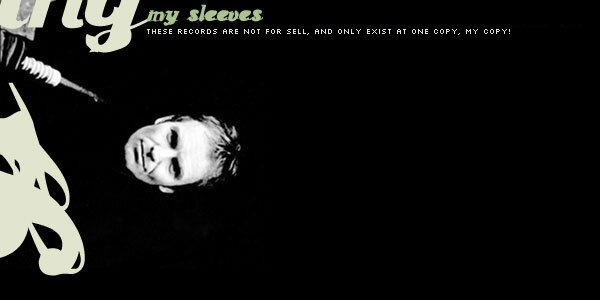 5- Remixes of the albums songs - a selections of the best ones. 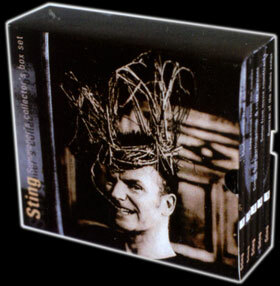 A collection of 85 rare tracks, which will be better to used than a best of sting/Police! Each disc comes is a fold out digipack, and discs are picture discs. 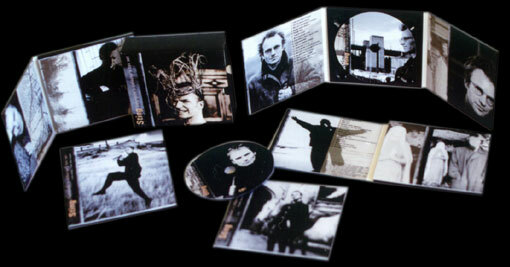 Each disc as a selection of pictures taken from each albums. Ten summoner's tales for CD1, Dream of the blue turtles for CD2, The soul cages for the CD3, Nothing like the sun for CD4 and Ten summoner's tales for CD5.